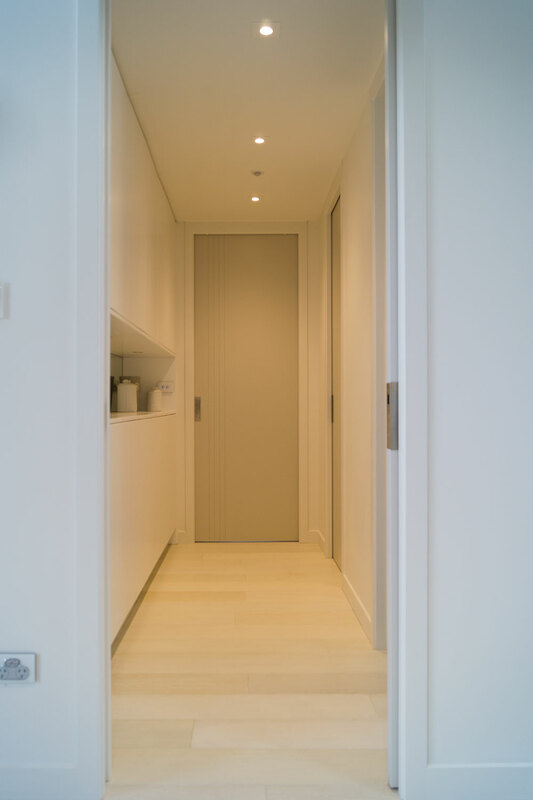 CS FOR DOORS does not manufacture any timber doors, however we are happy to order your door for you from one of our suppliers or fit your supplied door to your cavity. 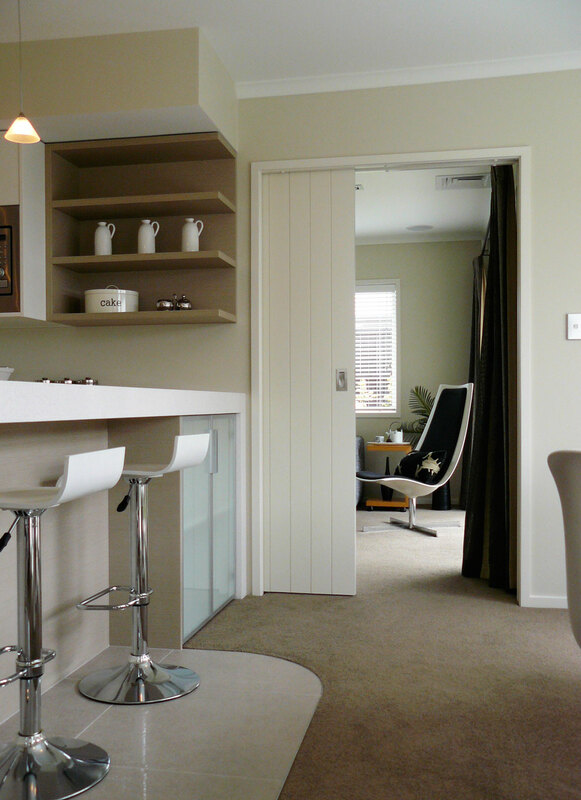 A wide range of styles are possible, including moulded panels or grooved patterns, or specialty timbers. CS recommends using doors with steel inserts for more stability and less likelihood of the door bowing. For large doors, consider using an aluminium door such as the AluTec or use the ActaLink joining system. Please note that timber doors carry the original manufacturer's warranty. Doors are not supplied pre-finished. Contact the manufacturer for more information. If you are supplying your own door, please check first that it is not bowed or warped, and has a maximum thickness of 40mm. Recommended door thickness is 38mm. We also offer a hardware fitting service. If you are ordering handles from us, consider having the hardware cutout pre-cut in our factory. 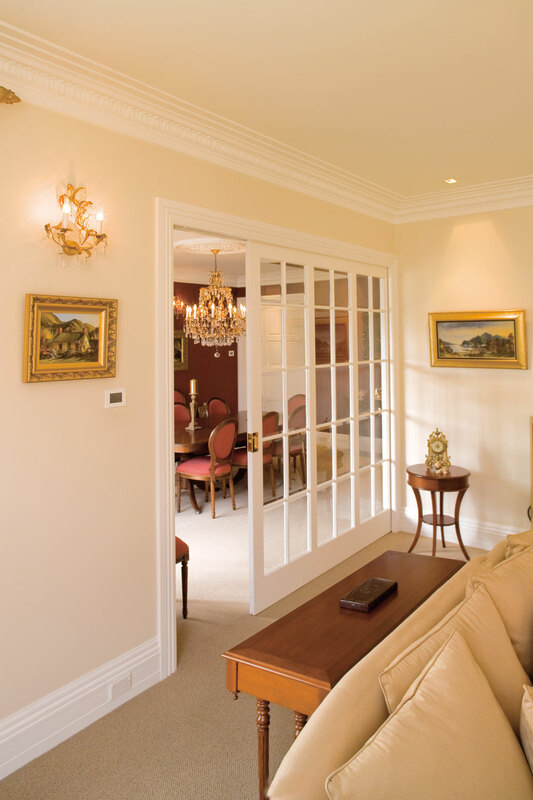 Visit the website of our door suppliers to choose a timber door style.